See if the steps posted by yannc168 will work on your HERO7 Black files. thanks - I think for now I will extract all files from my camera after recording, save, and wait for a proper solution. guys - i've sorted this. 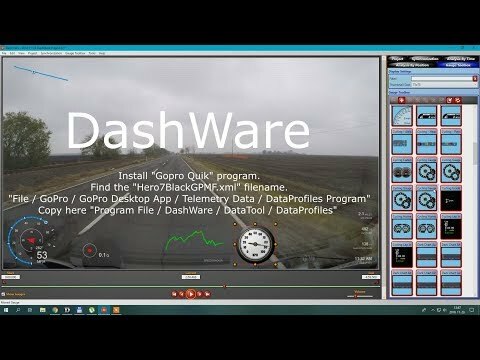 you need to move the new GoPro Hero 7 data profile into Dashware, works perfect.